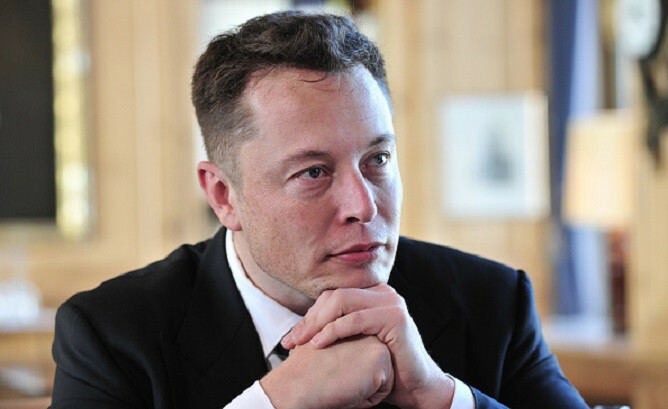 What is the first thing that comes to mind when you think of billionaire entrepreneur Elon Musk? If the terms “eccentric”, “bold”, or “unpredictable” sprang to mind you would be in the majority of those that have come to expect brazen actions from Musk. In a stunning move today the CEO of electric car maker Tesla (NASDAQ:TSLA) tweeted out to his twenty two million followers that he was “considering taking Tesla private”, similar to the move made by Michael Dell and Dell Computers circa 2013. Once the tweet began making the rounds, stock prices surged. Regulators temporarily halted trading as pending news from the company swirled. Tesla is the most shorted company on Wall Street. That means there are a large number of investors that have money to lose if the company succeeds which has at times sent Elon on a rampage of annoyance at the idea. The CEO claimed that the funding to take the automaker private at $420 per share was “secured”. The buyout is good for a 20 percent premium over the current market price of the stock and would value the company at over $70 billion dollars at current numbers of outstanding shares. Elon currently owns about 20 percent of Tesla and so he would need something like $50 billion in additional capital to fully privatize the company, along with a shareholder vote of “yes” to the move. He seems certain that the money is there in a follow-up tweet later in the afternoon. Trading for Tesla stock was re-activated fifteen minutes before the closing bell was rung, and the automaker closed the day up 12 percent, realizing a massive $6 billion+ appreciation in market capitalization. You’d be forgiven if you thought you’d never see the day where one man’s tweet created $6 billion in shareholder wealth in a single day.